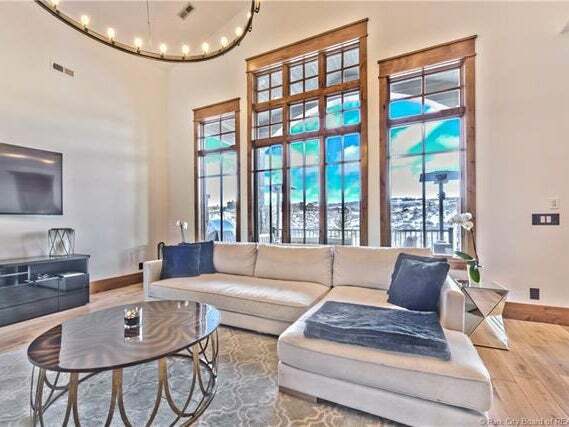 This luxurious home in Park City's prestigious Promontory community makes this a truly outstanding value on the market. 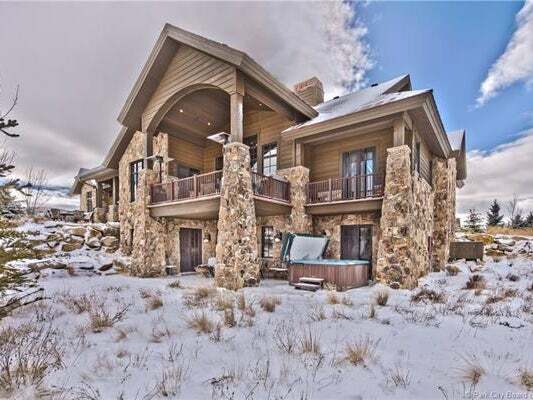 With 4 bedrooms and 5 bathrooms, this 5000+ square foot house features an impressive great room with a ceiling to floor double-sided fireplace, a main floor master suite, a media room, a second kitchen, two laundry rooms, wine cellar, bonus 5th bed/bunk room not counted in the bedrooms, and vaulted ceilings. 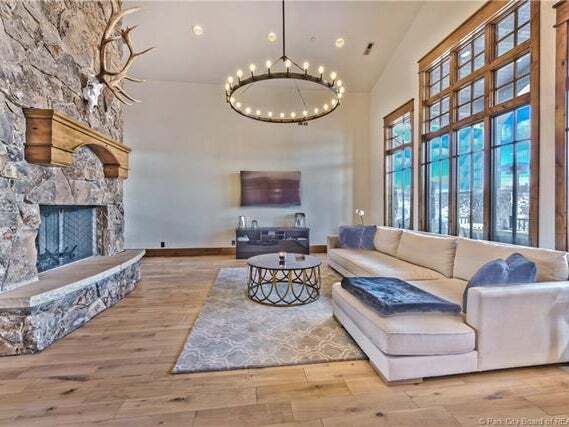 Promontory Ranch offers its residents golf, swimming, horseback riding, multiple restaurants, and a clubhouse with a bowling alley, ceramics studio, movie theater, and more. Separate club membership necessary. All information deemed reliable, buyer to verify all to their satisfaction. Property owner is also a licensed real estate agent.